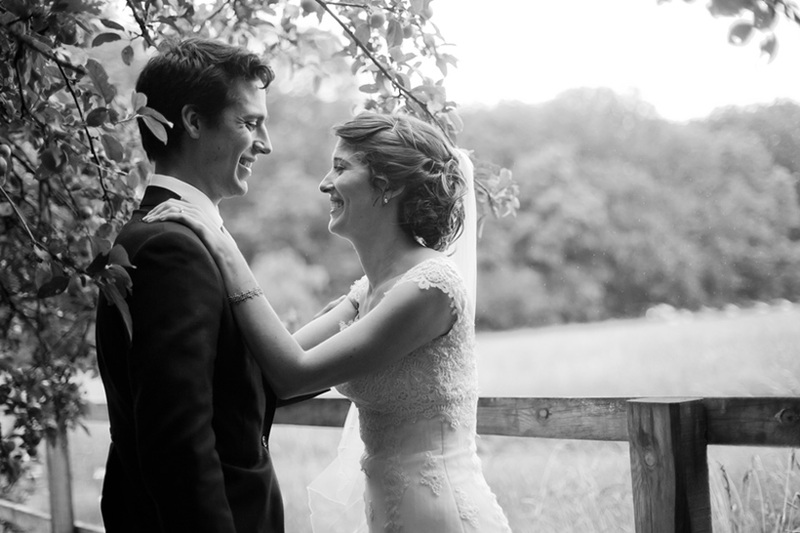 I shot a wedding 3 years ago for the most amazing girl Kate, she was married locally and has since recommended me to so many of her friends and colleagues. 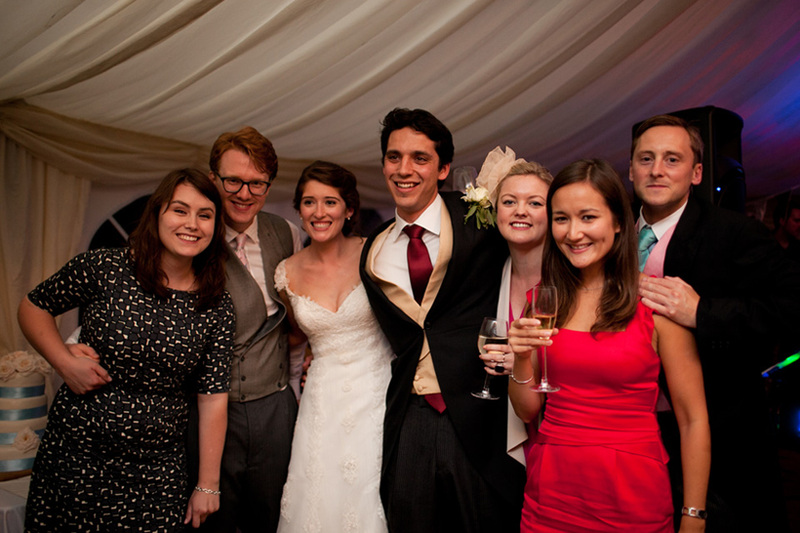 Working with lovely, kind, generous people makes my job so fulfilling. 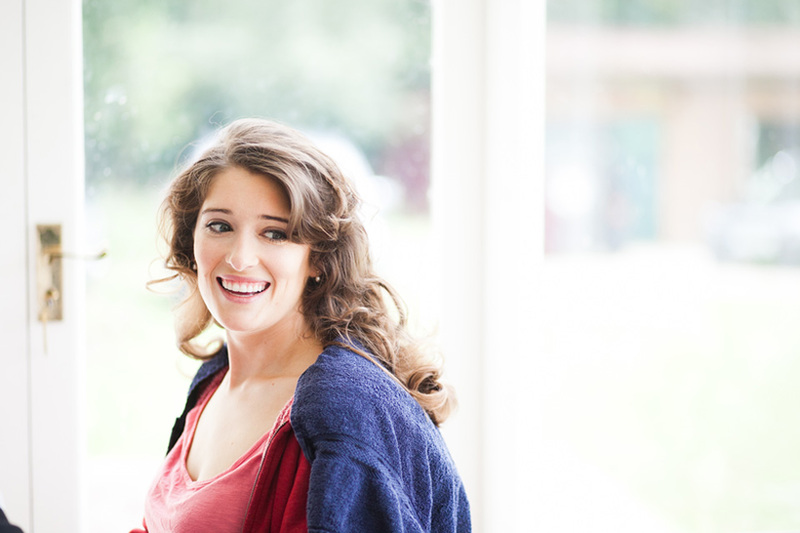 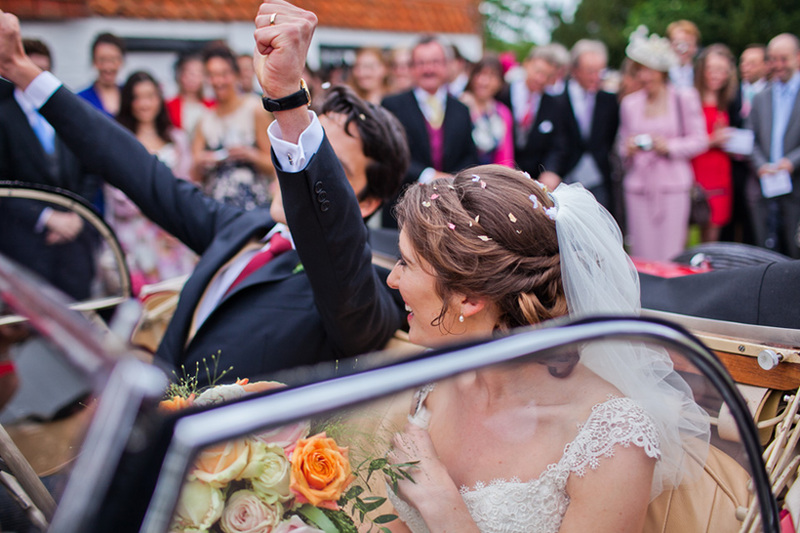 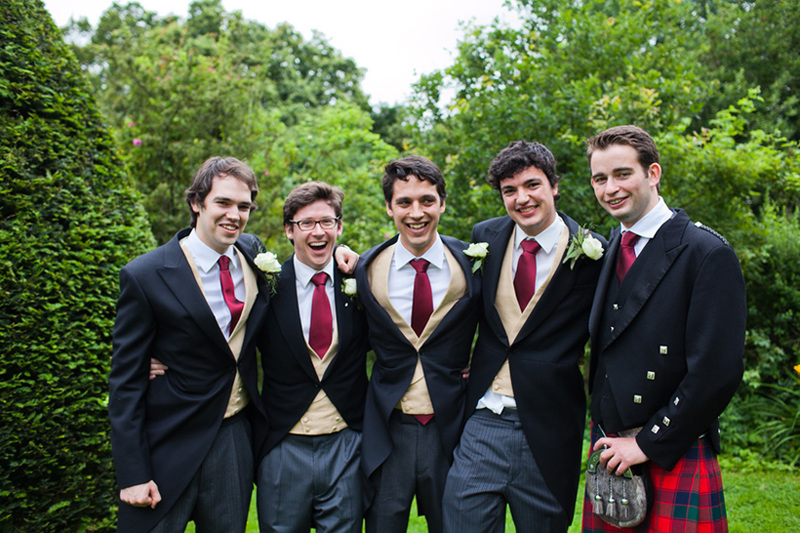 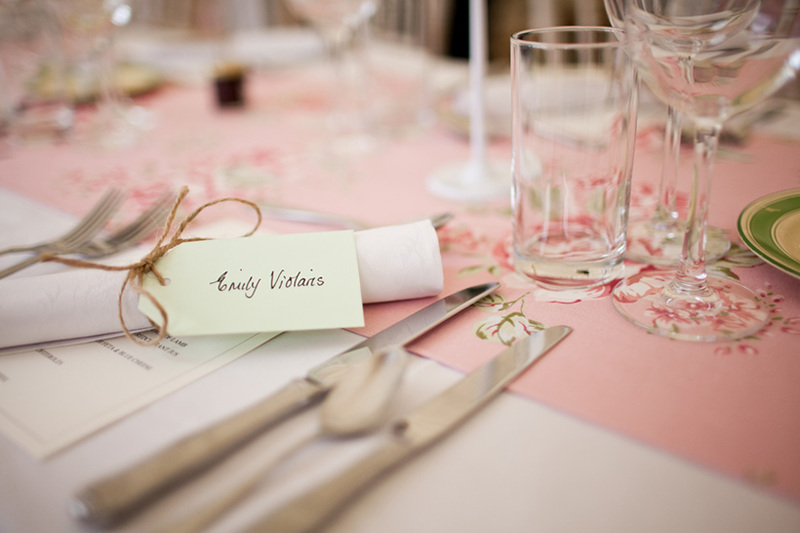 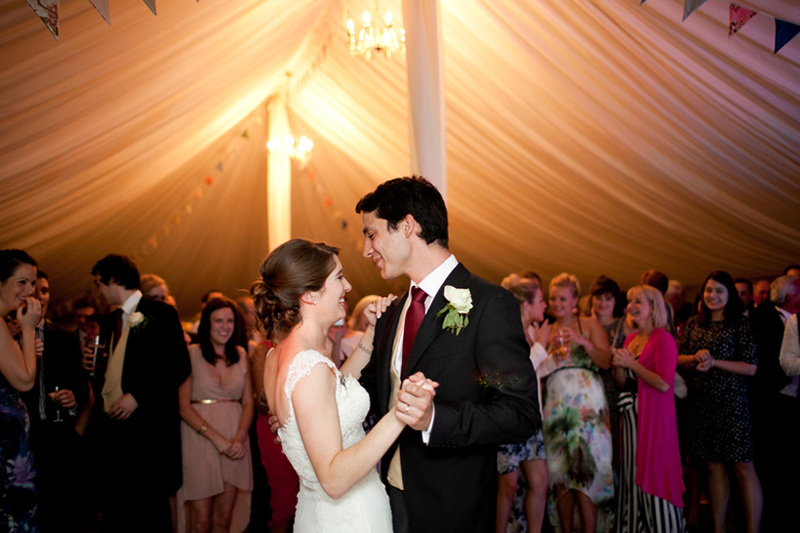 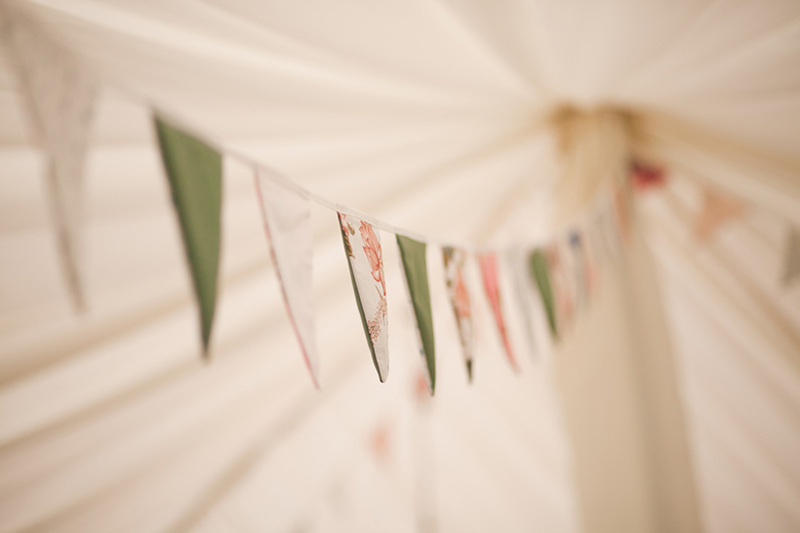 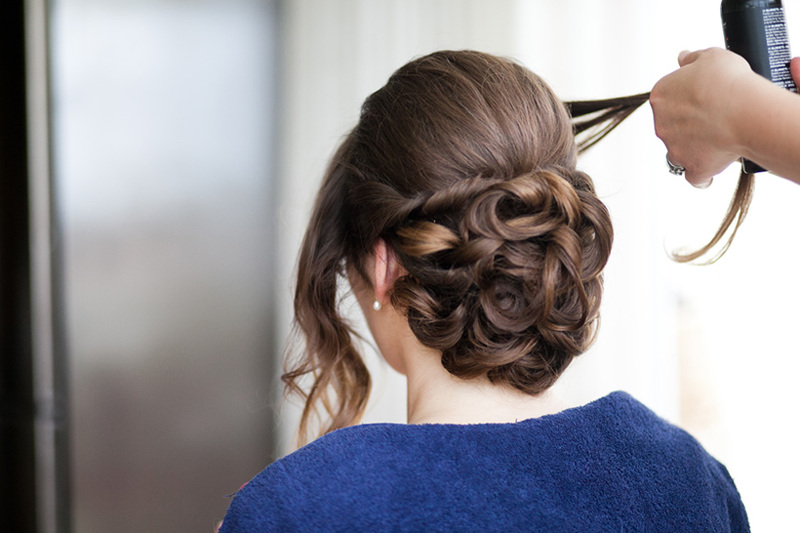 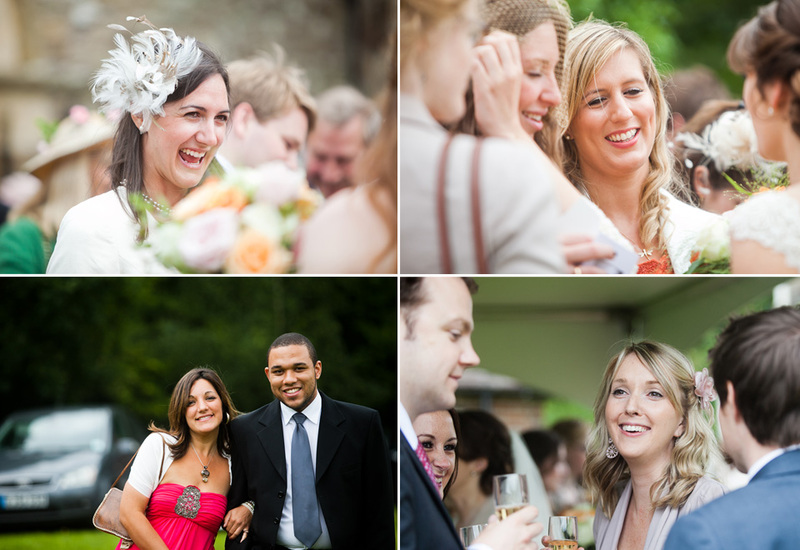 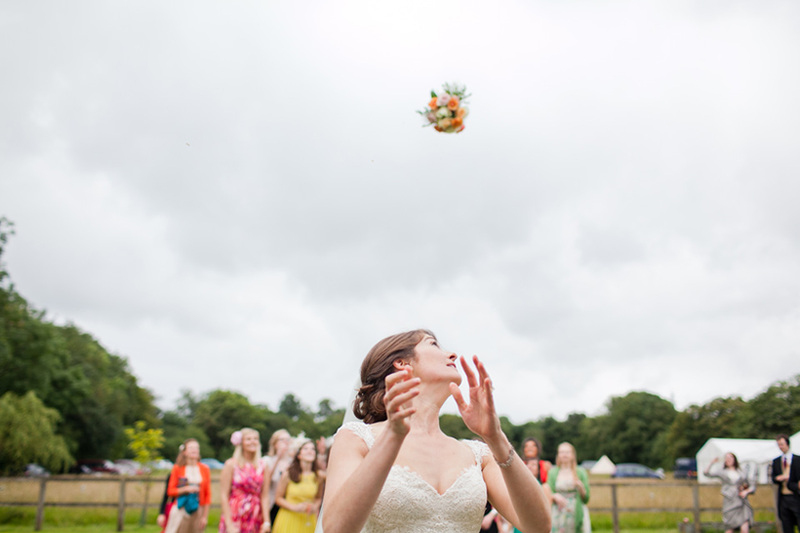 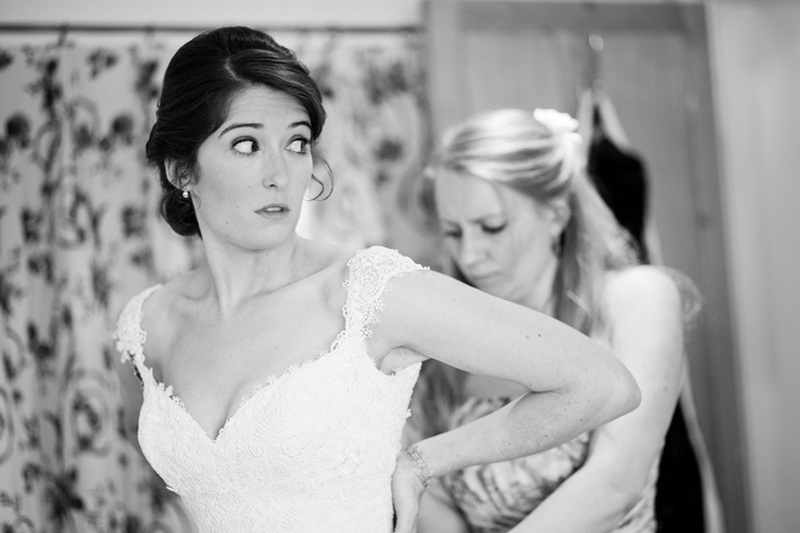 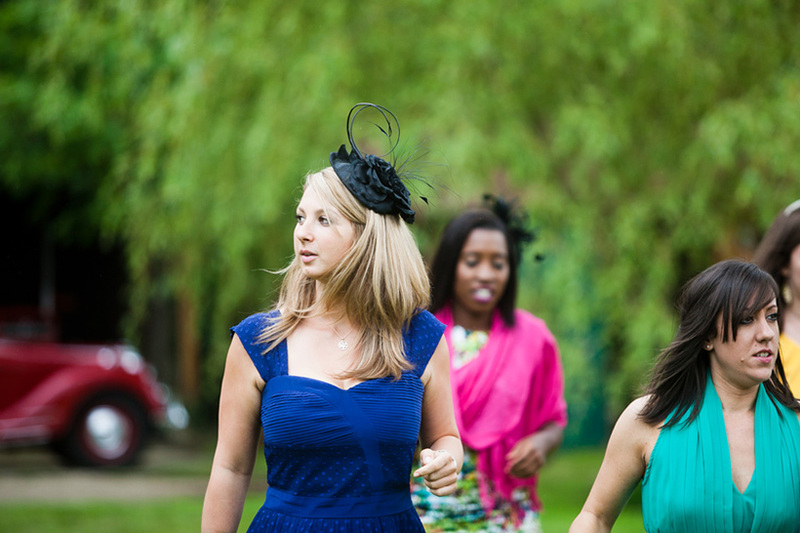 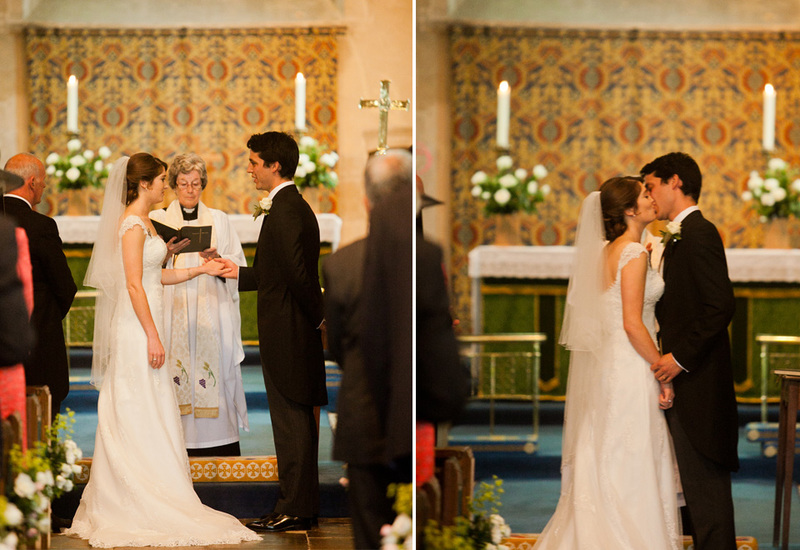 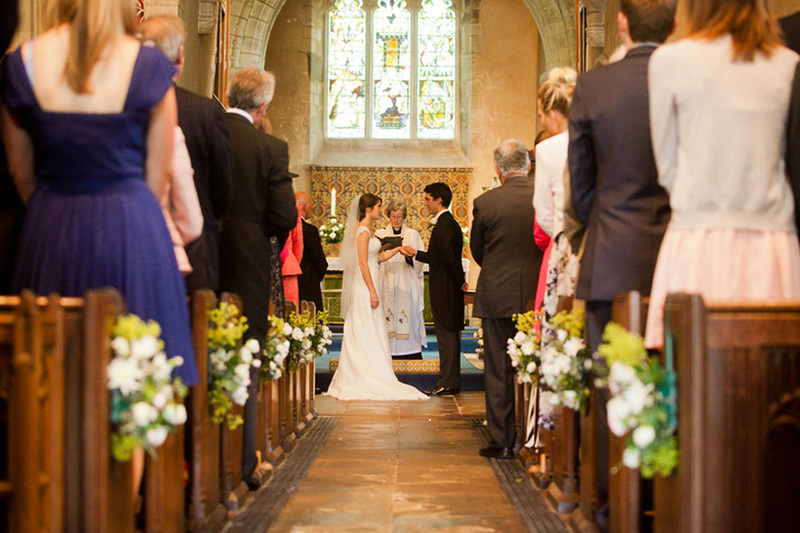 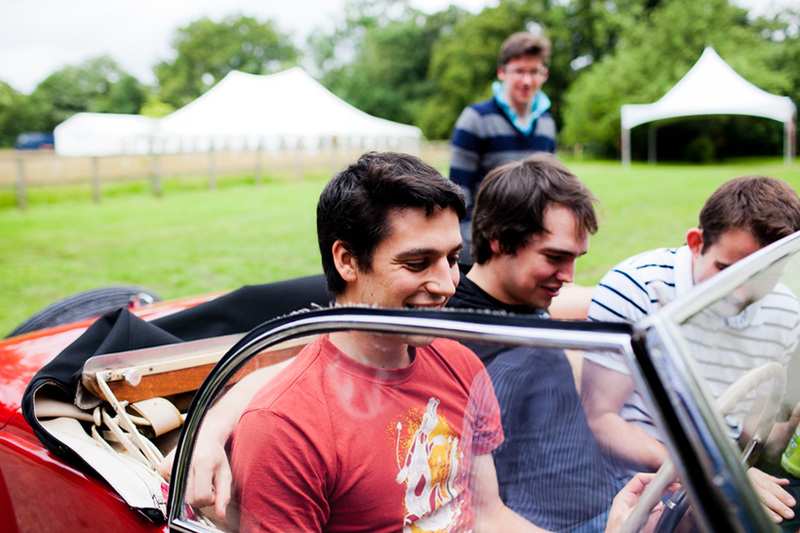 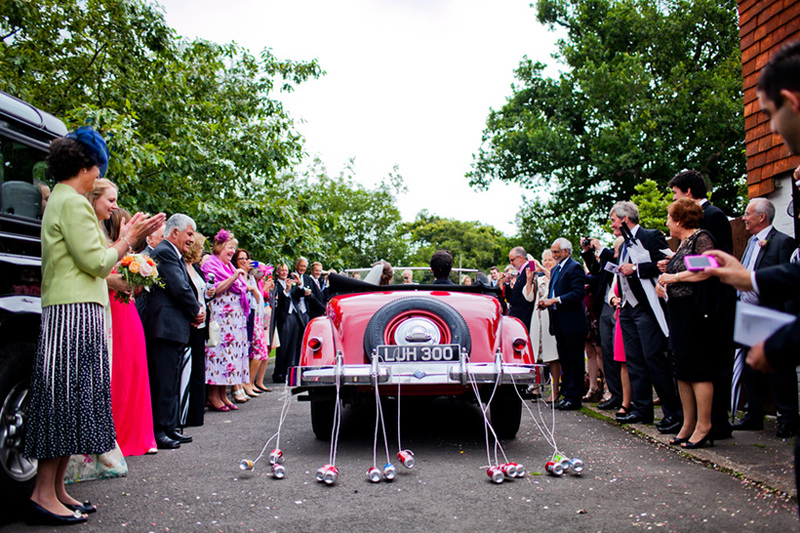 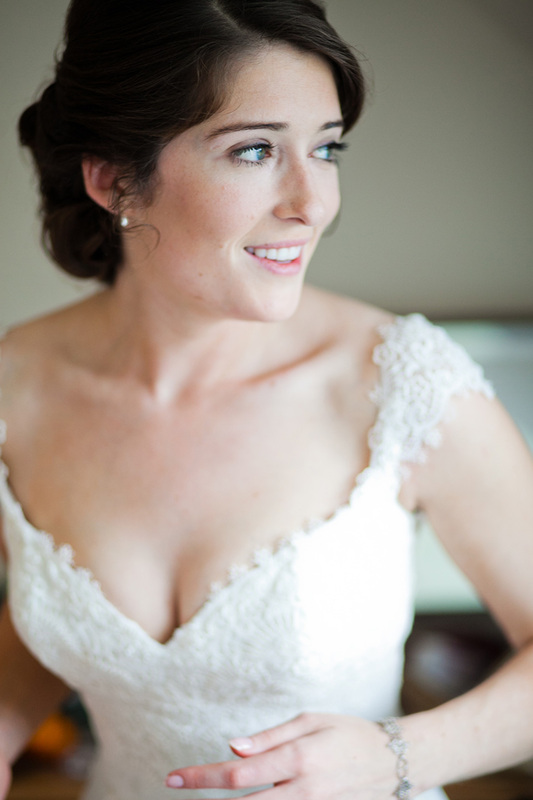 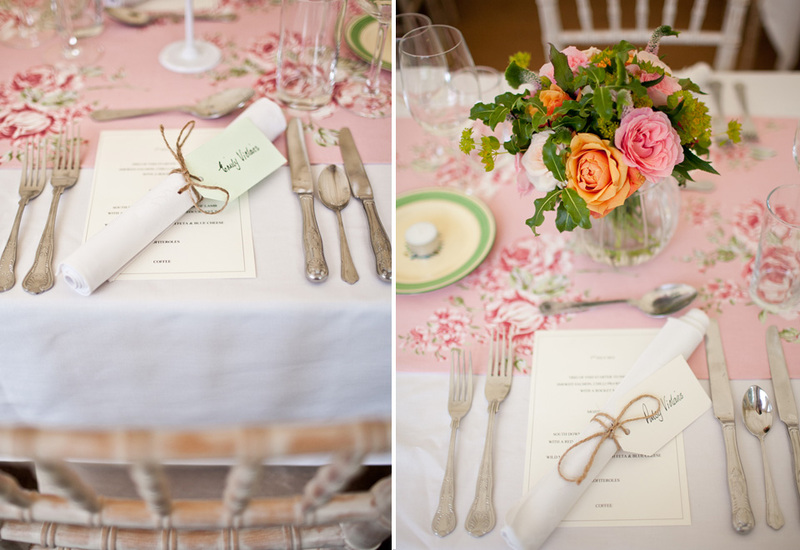 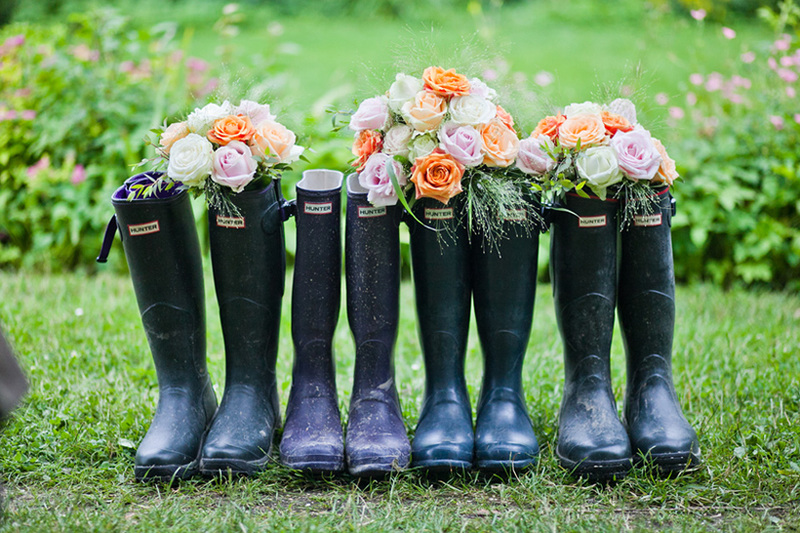 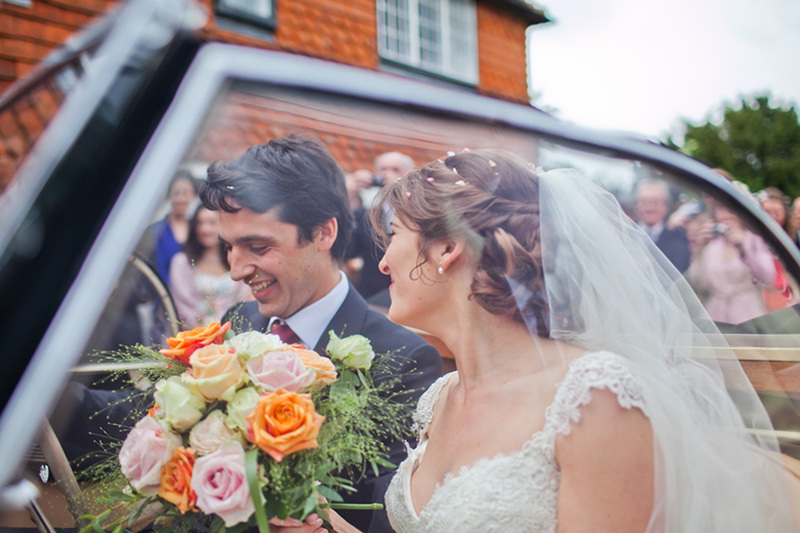 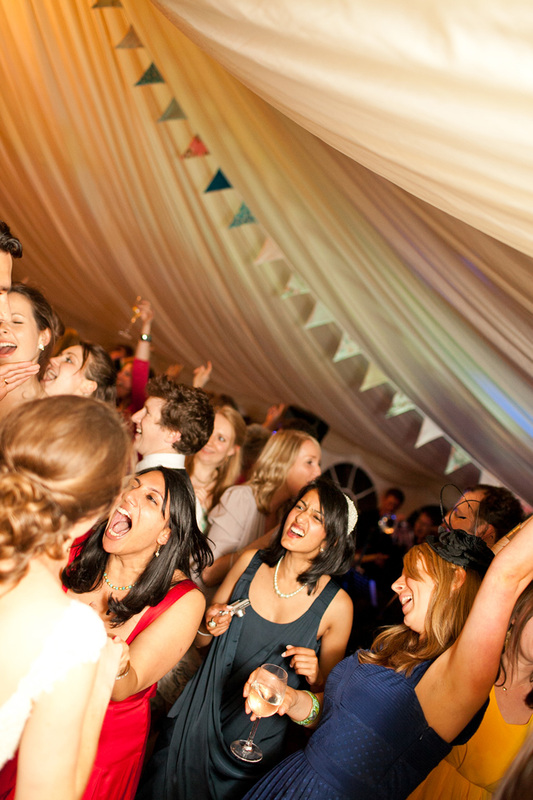 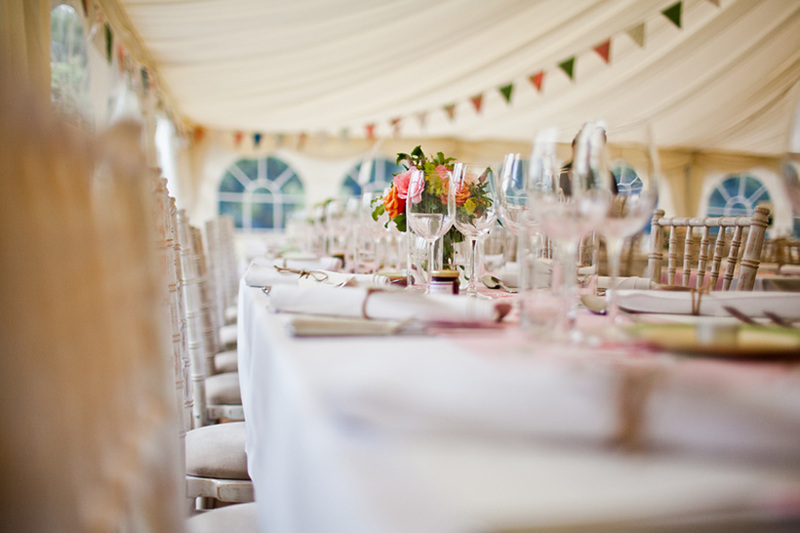 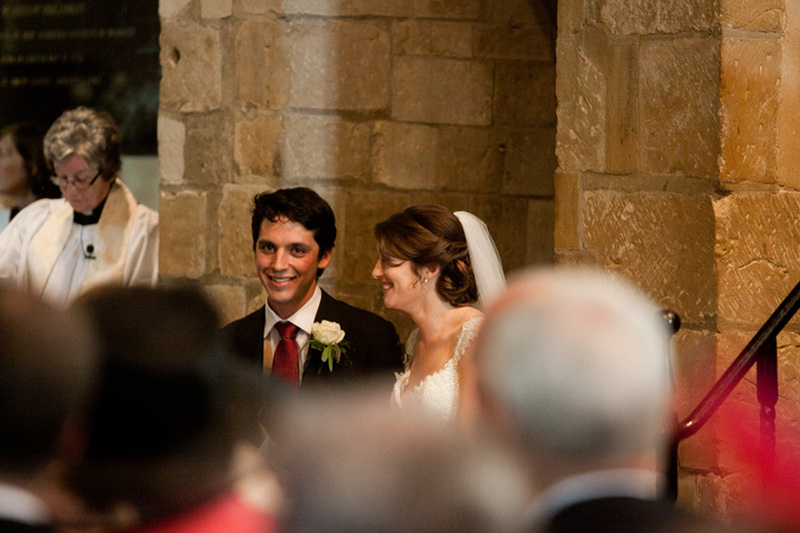 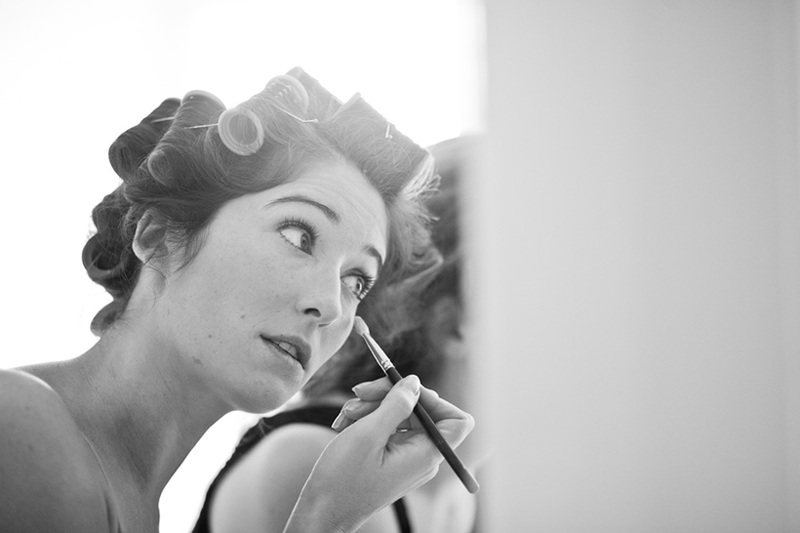 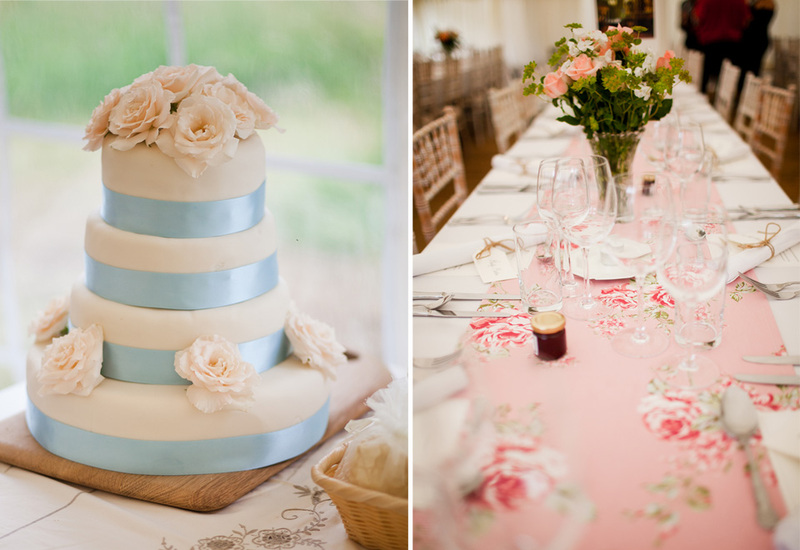 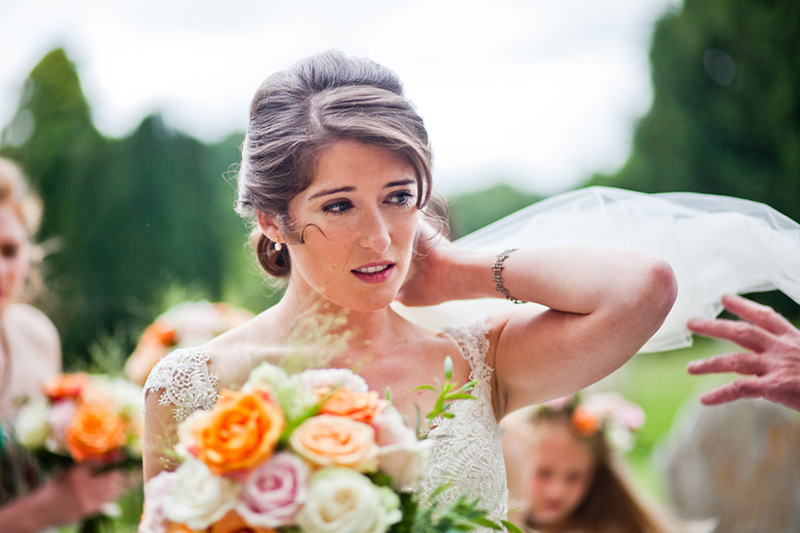 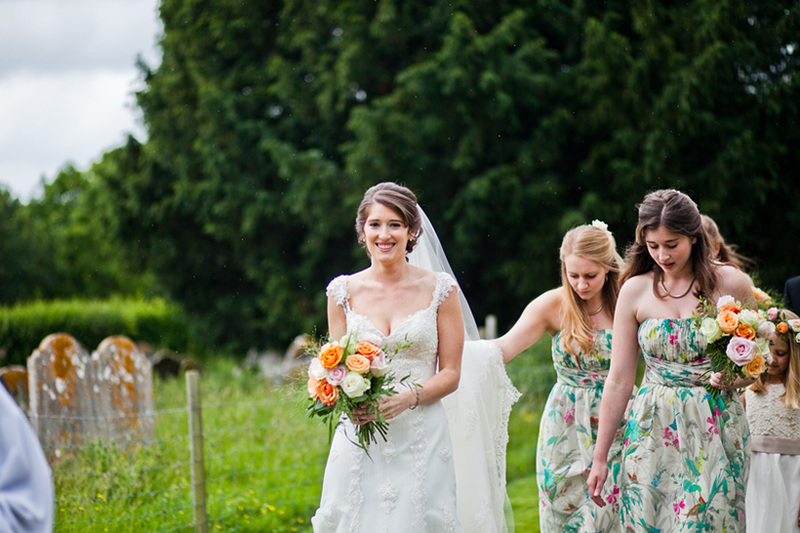 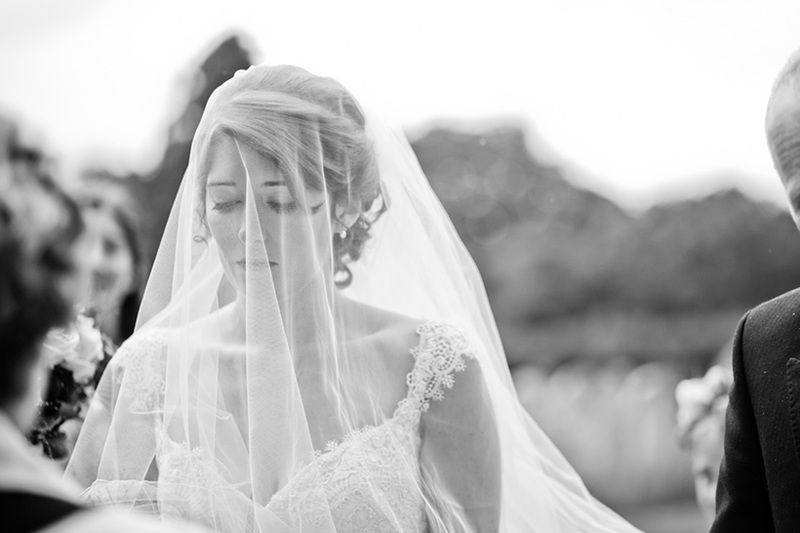 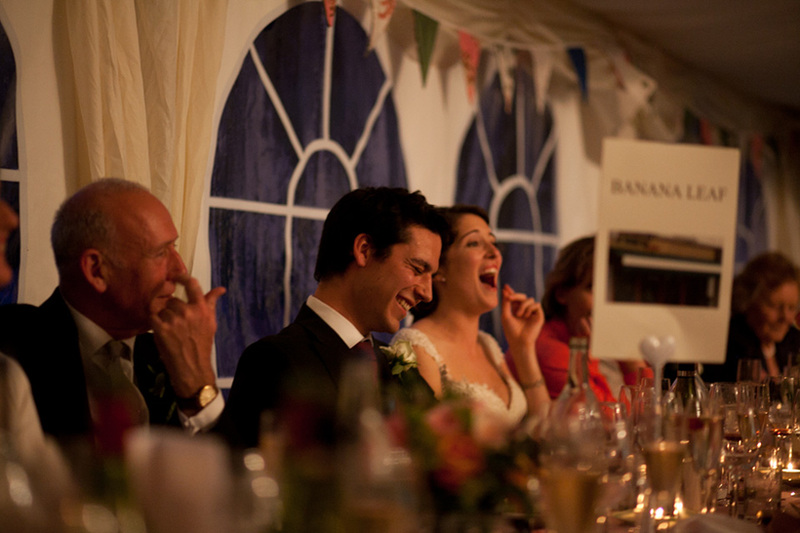 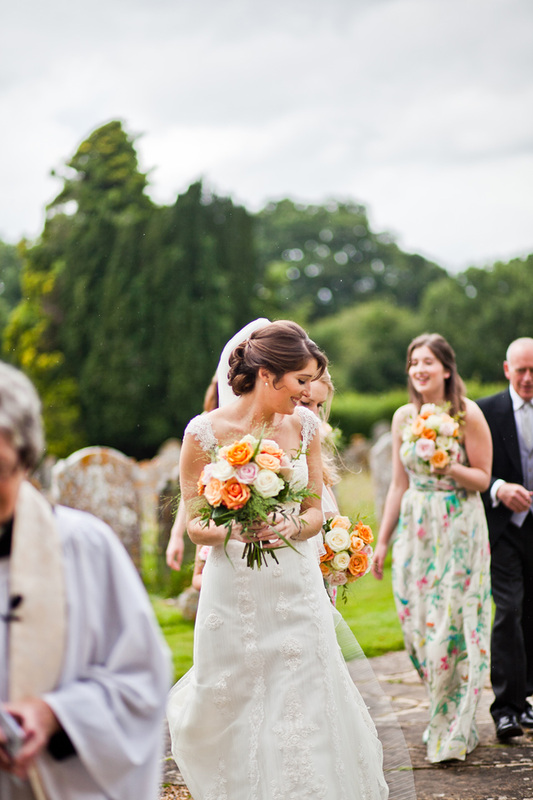 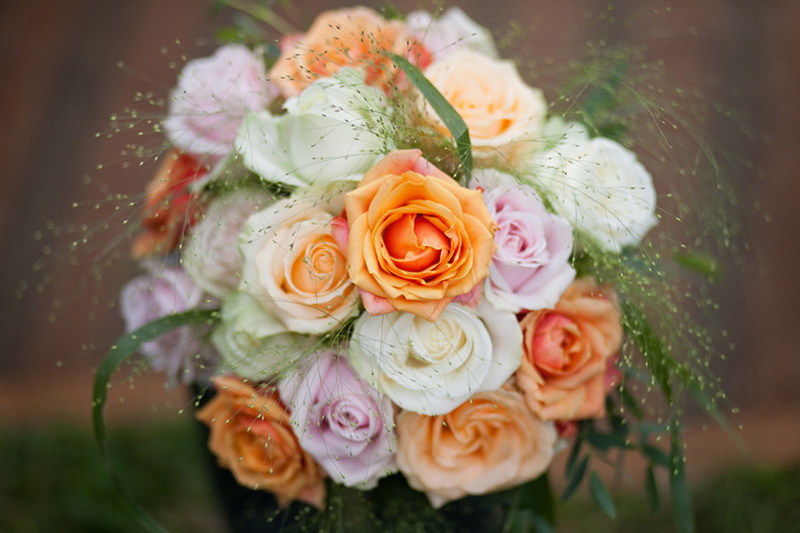 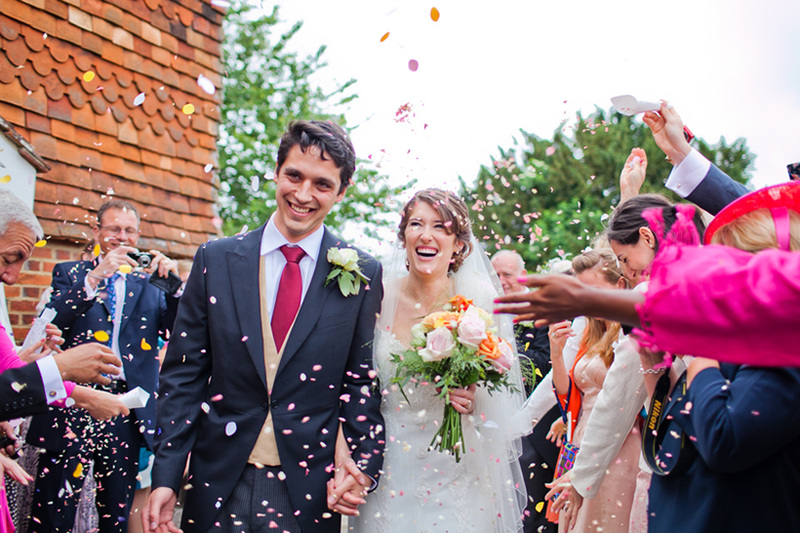 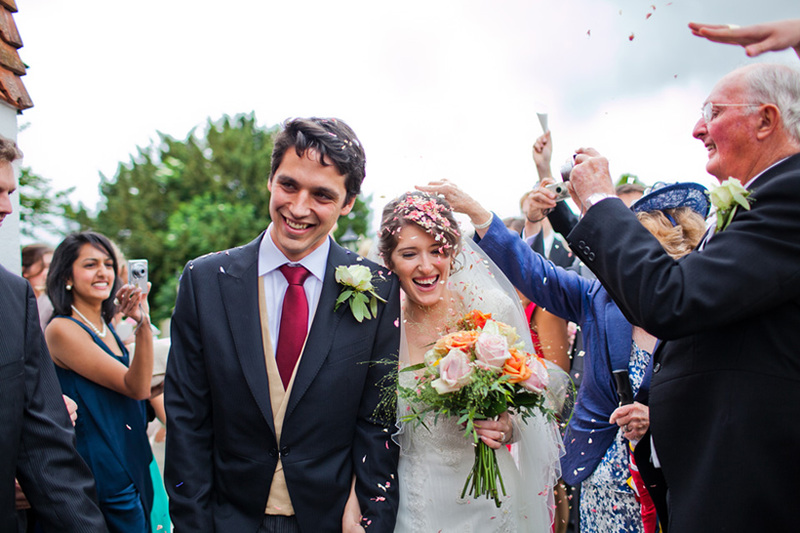 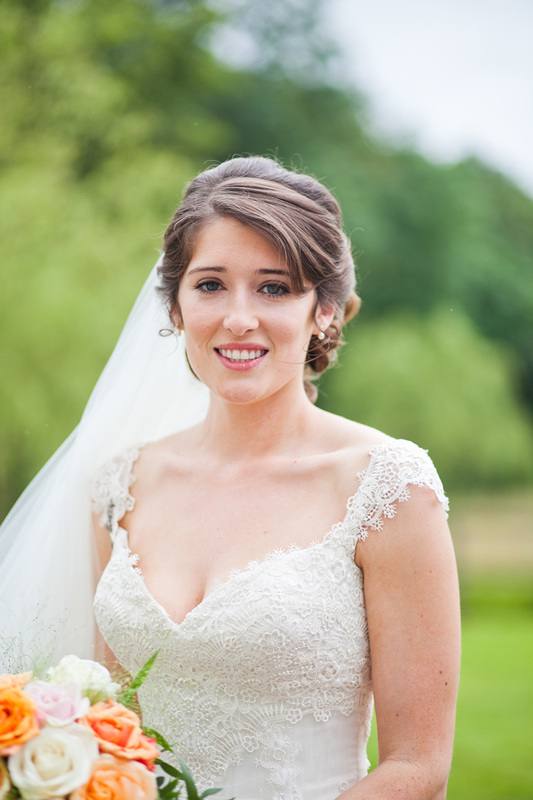 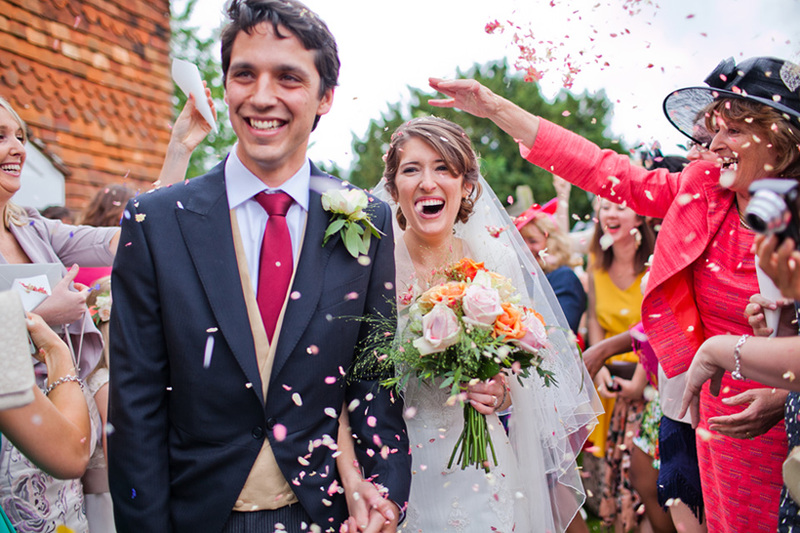 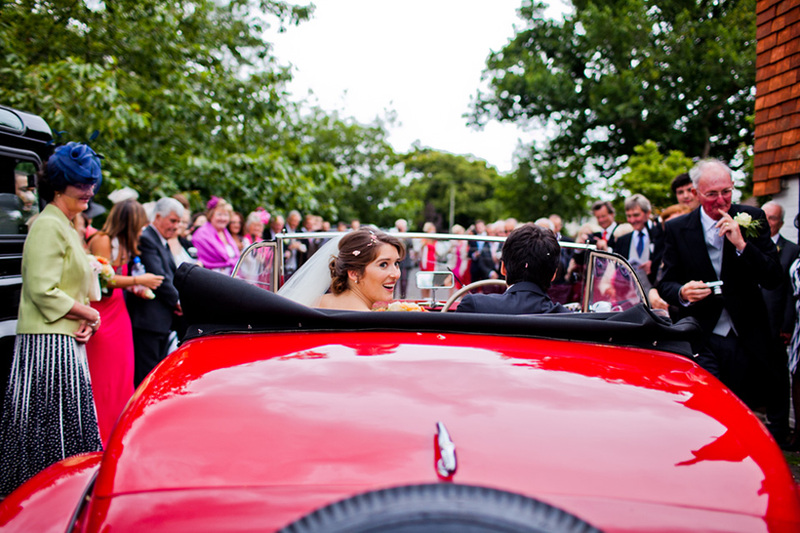 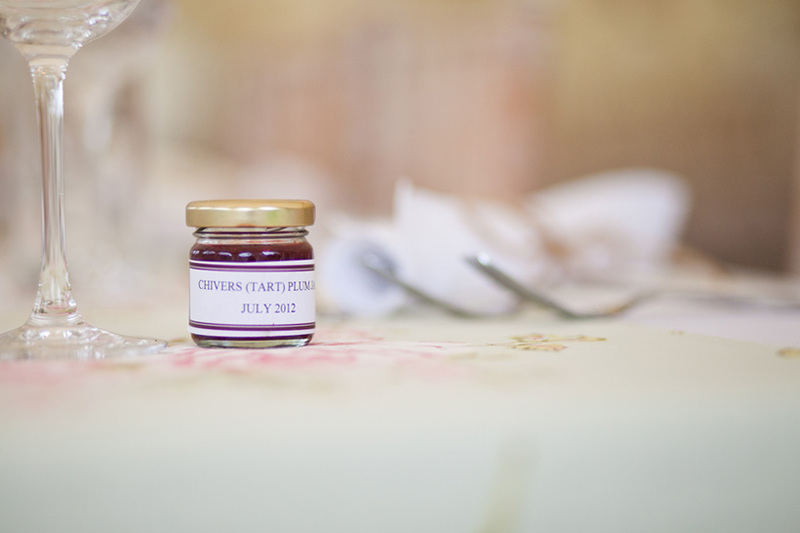 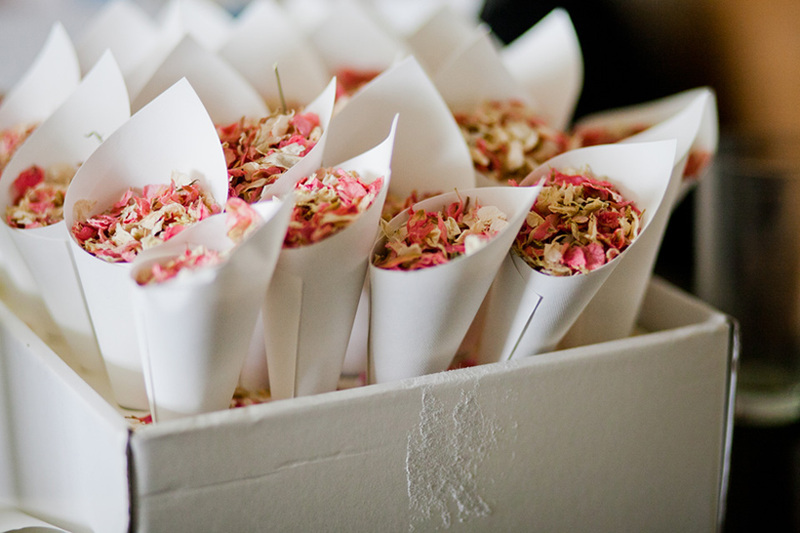 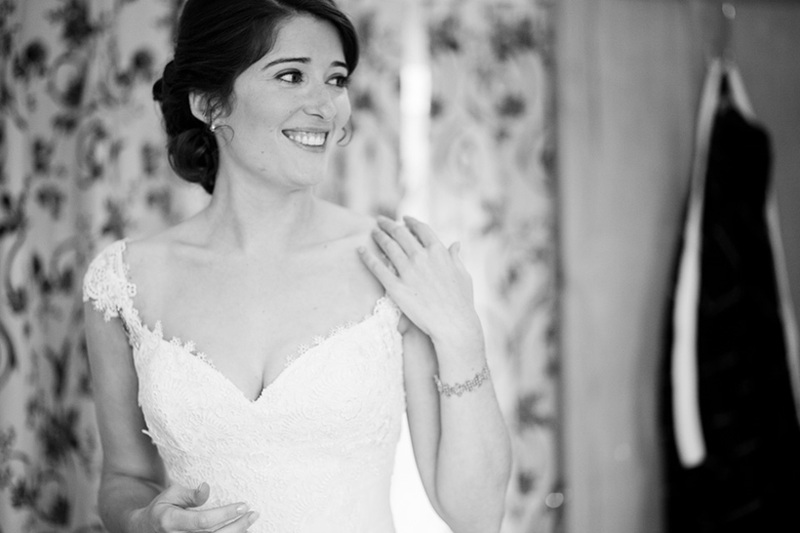 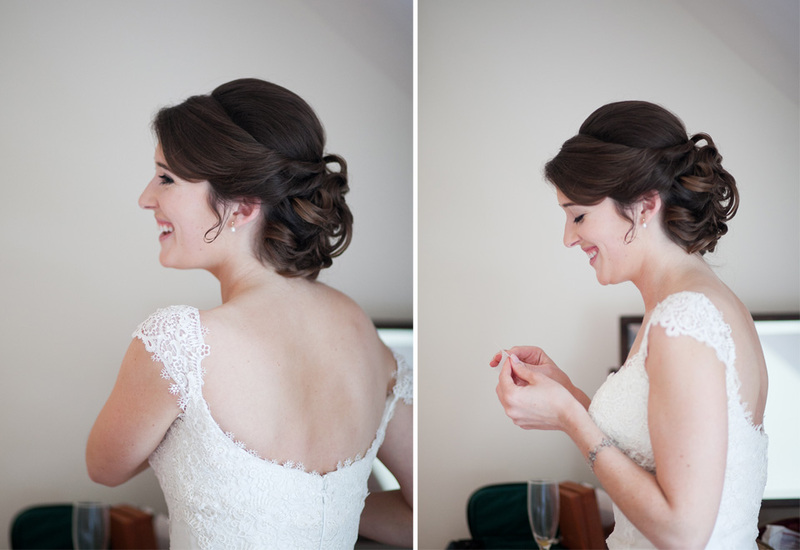 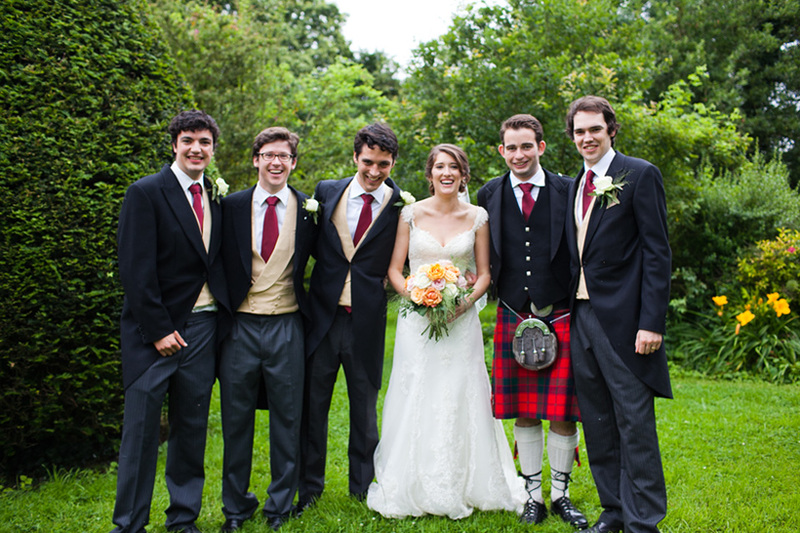 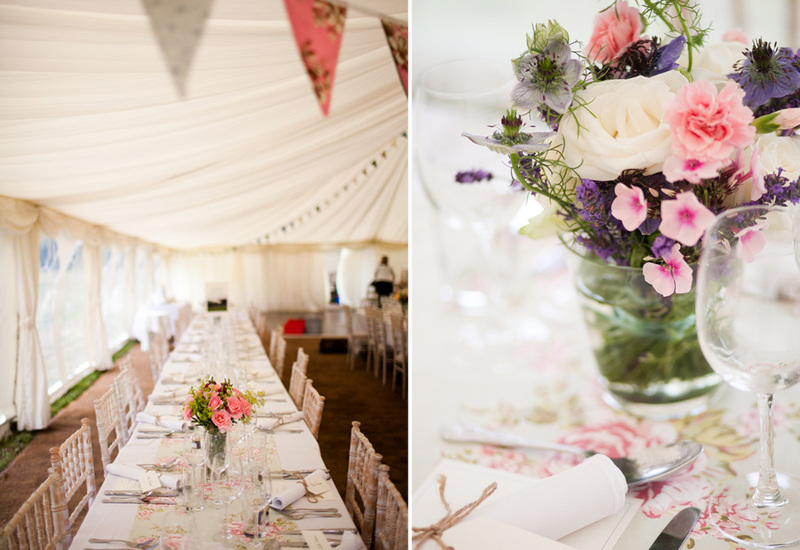 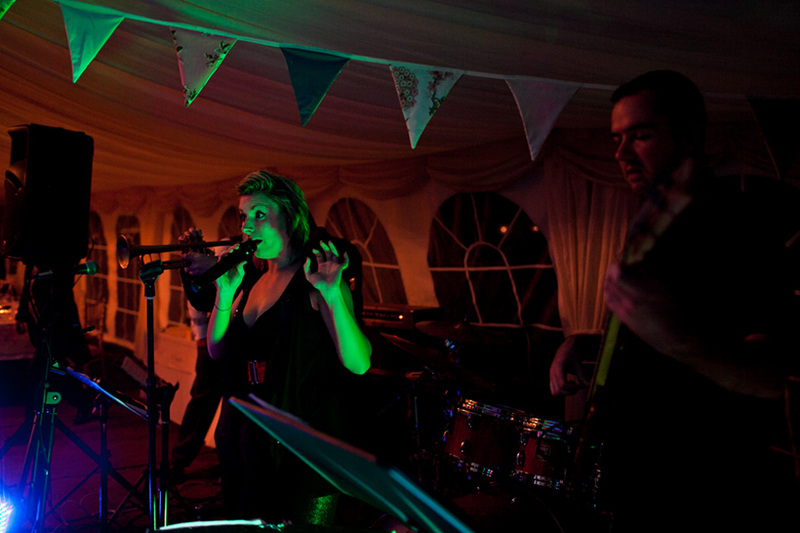 Kate recommended me to her friend Emily and after learning her wedding was down in West Sussex, I was so excited! 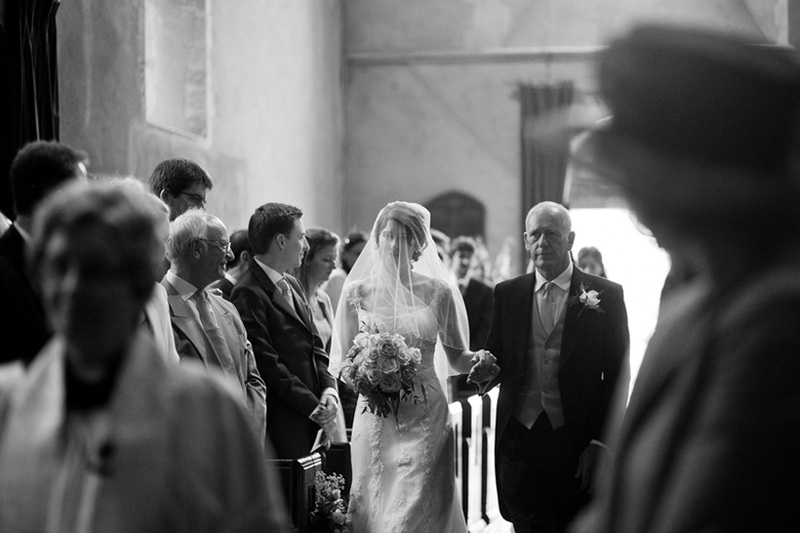 Travelling with my work is great, people often ask me if I travel, and my answer is of course yes! 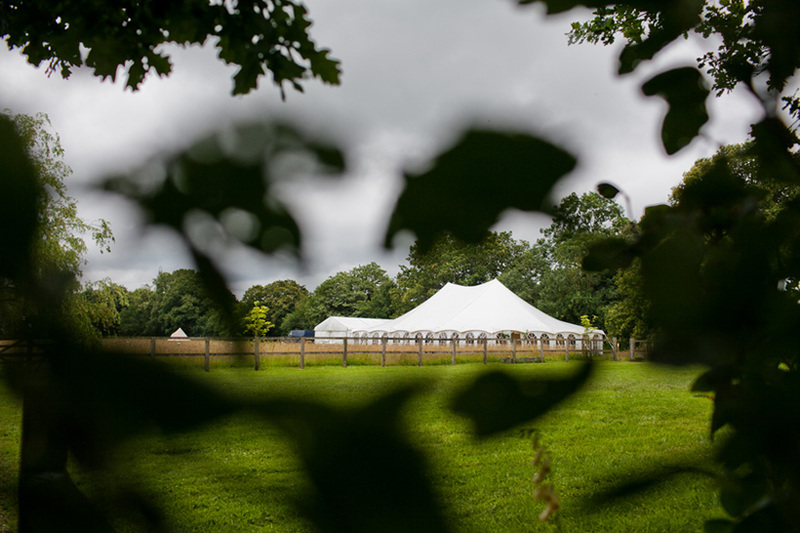 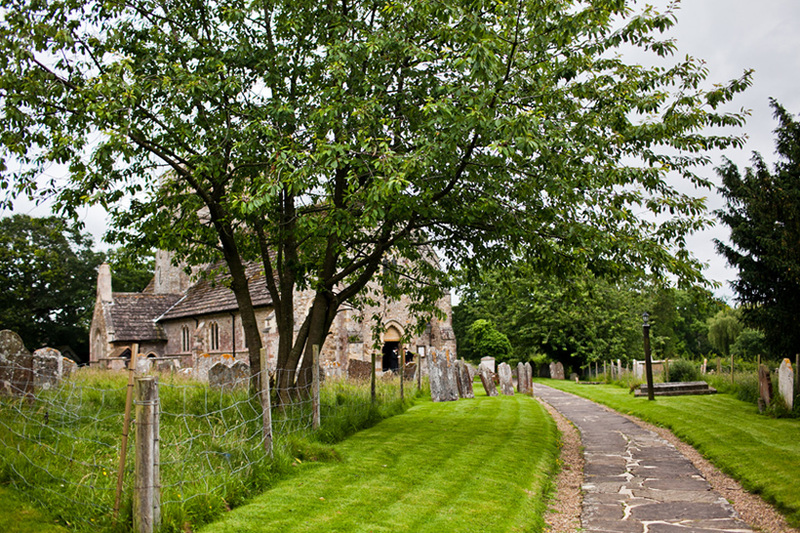 The country is full of beautiful locations, I love to see new towns, villages, meet new faces, families, new suppliers, and work a new venue. 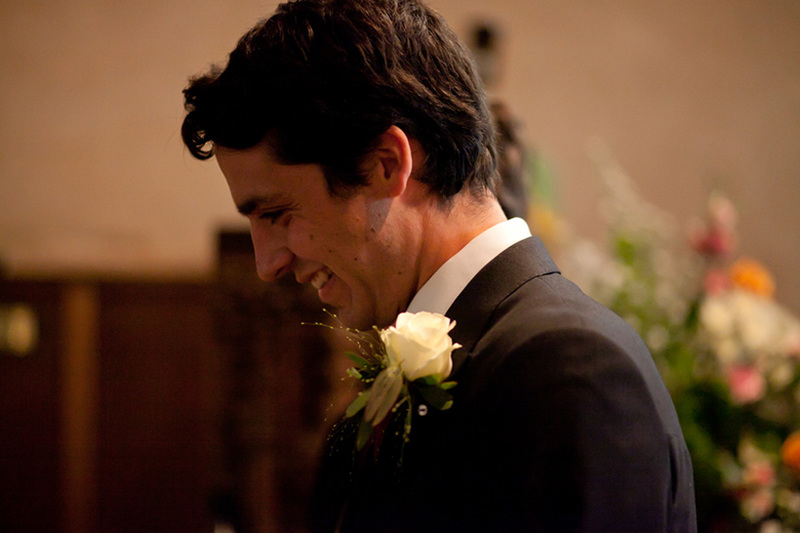 It gives a totally new and fresh outlook on my work, it pushes the creative boundaries, and adds variation to my vision. 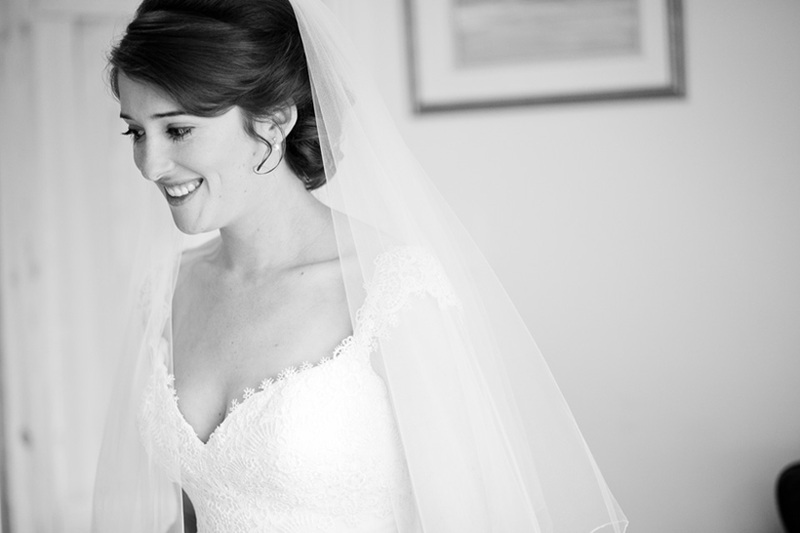 I initially met with Emily down in London over drinks, and we got on straight away, It was great to hear all of her plans, and get to know her before the big day. 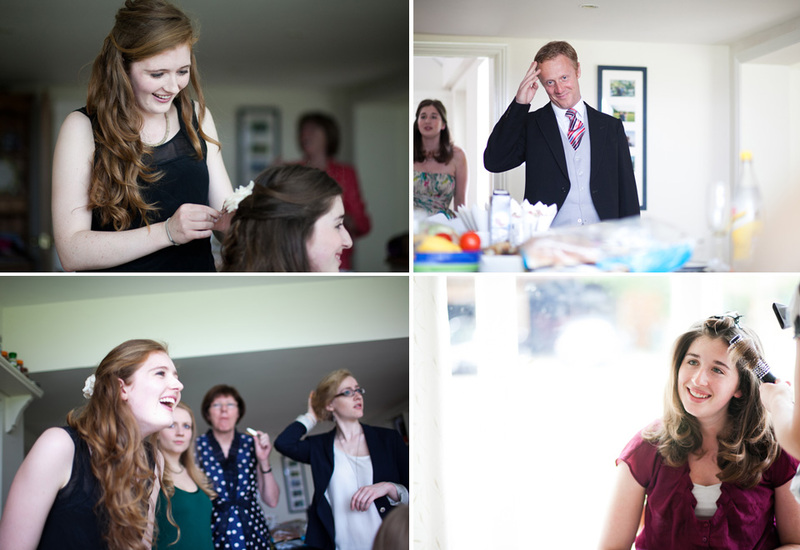 I travelled down the night before the wedding to Sussex, and arrived at Emily’s parents beautiful family home in Brooks Green, Emily is one of 3 sisters, so there was a lovely buzz of family chaos when I arrived! 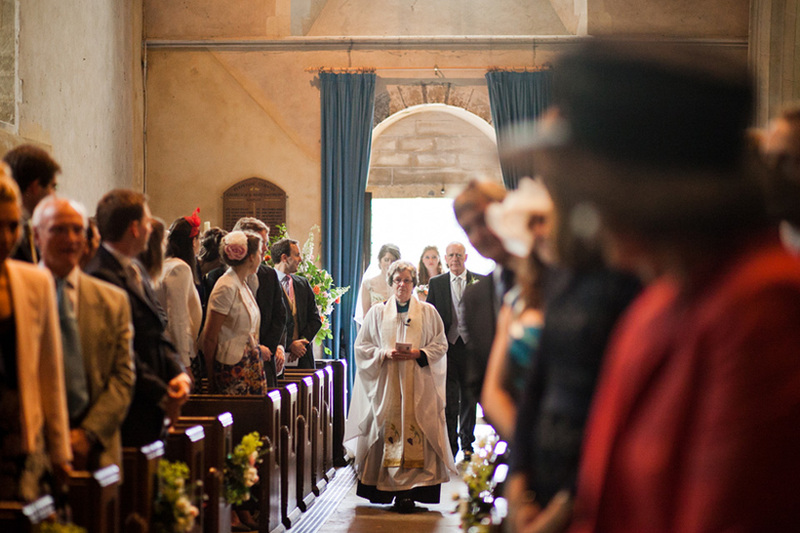 The ceremony was at the local village church which was so beautiful, and the reception back at her parents house in a marquee. 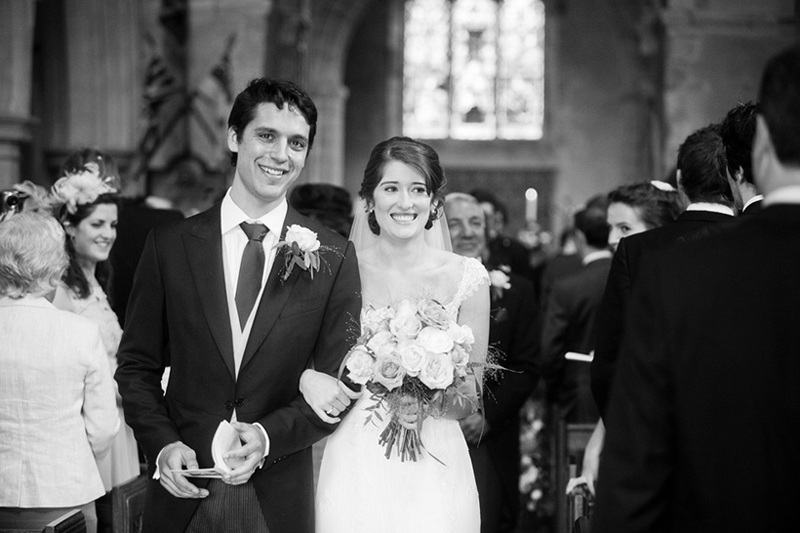 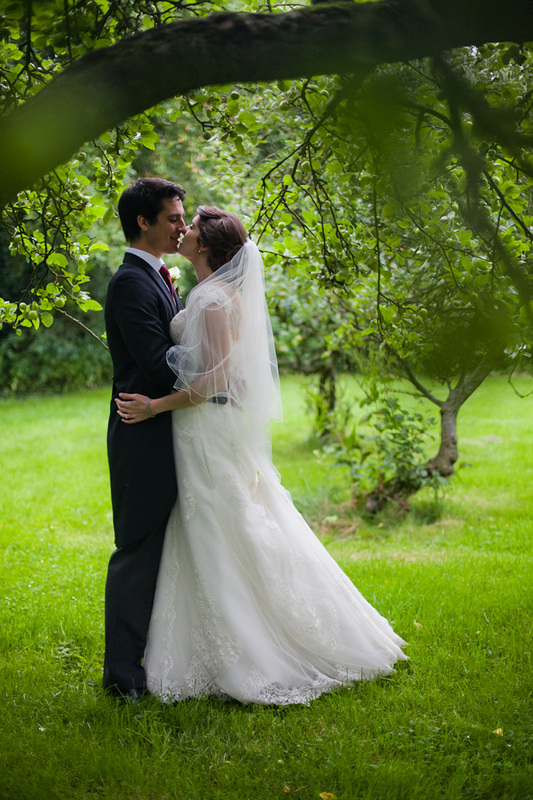 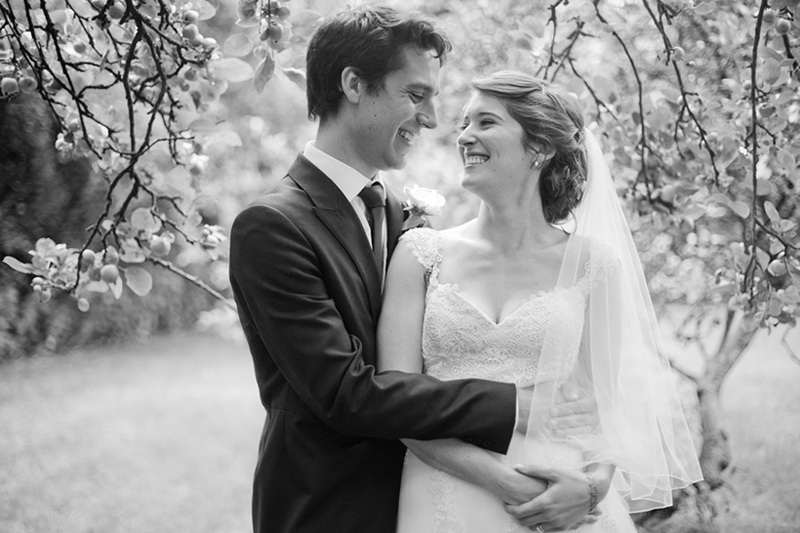 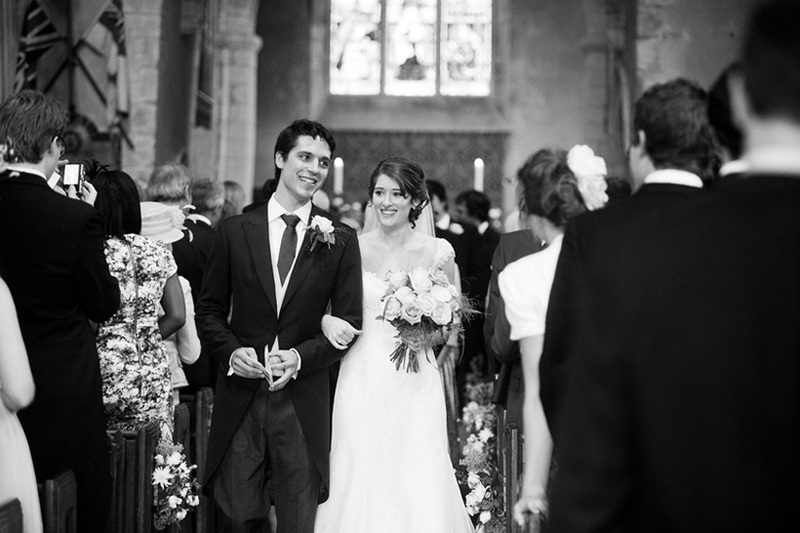 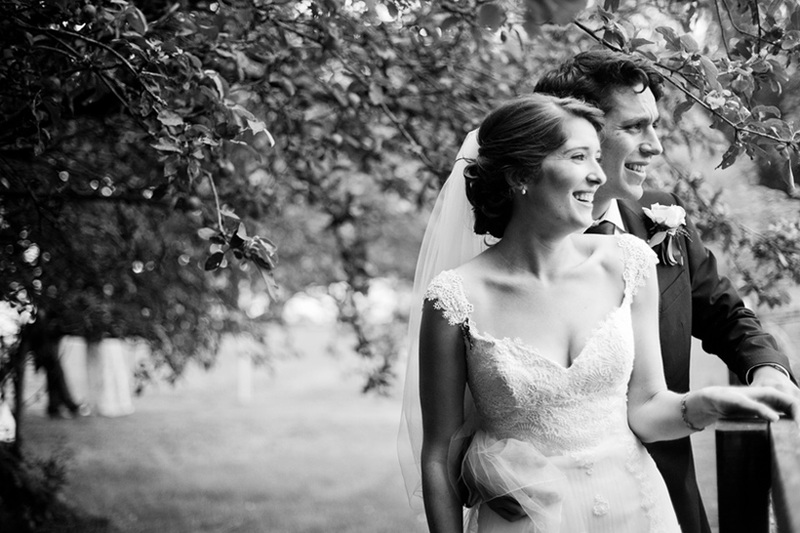 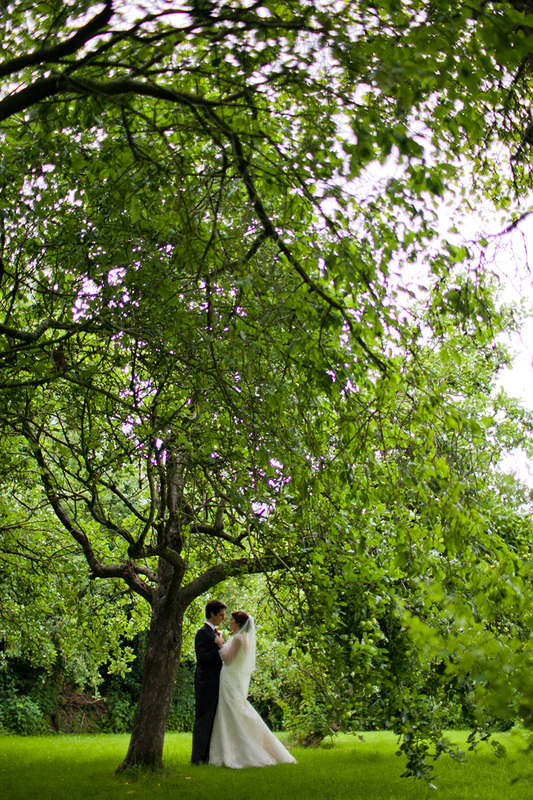 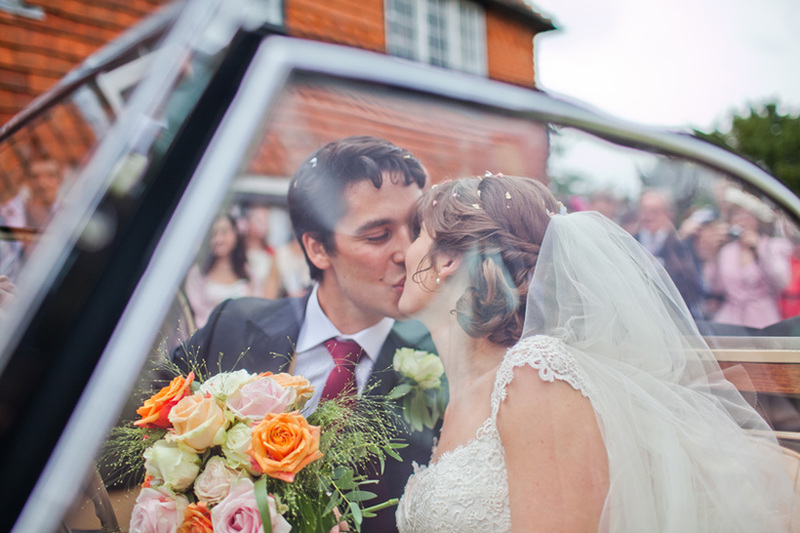 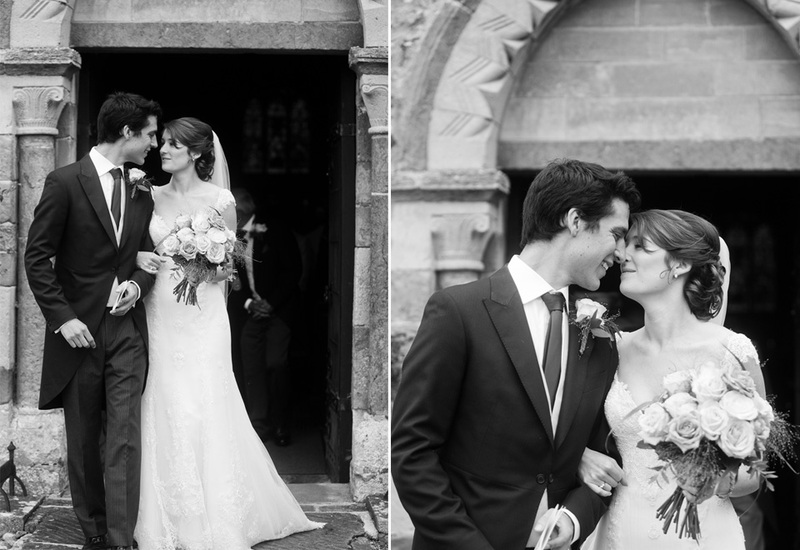 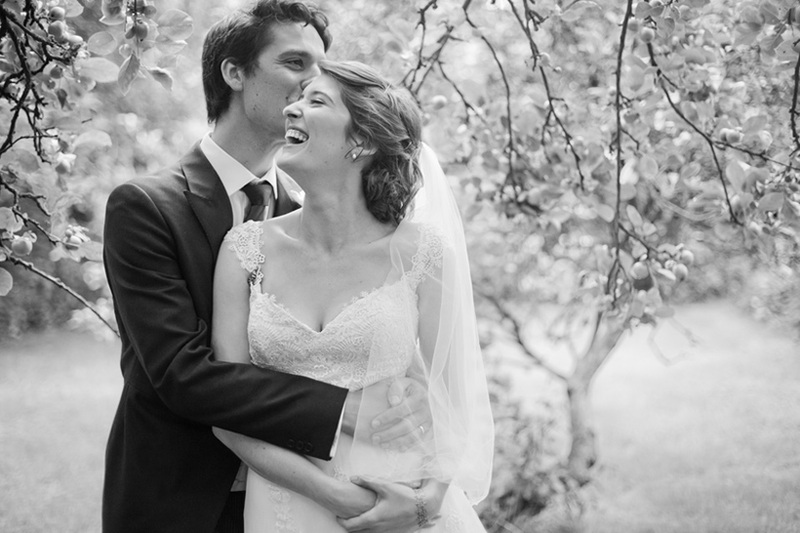 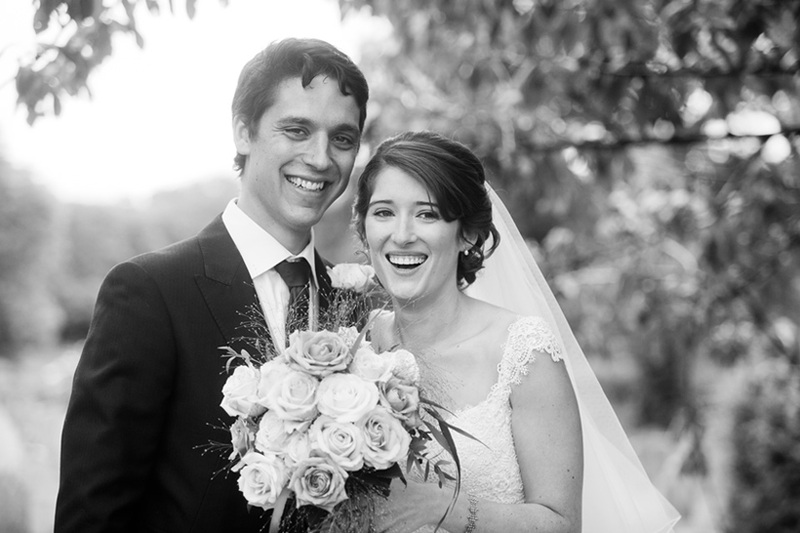 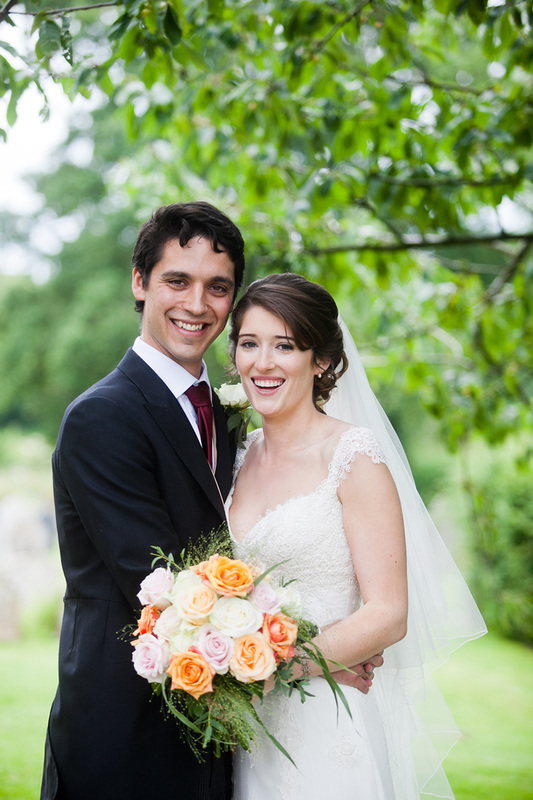 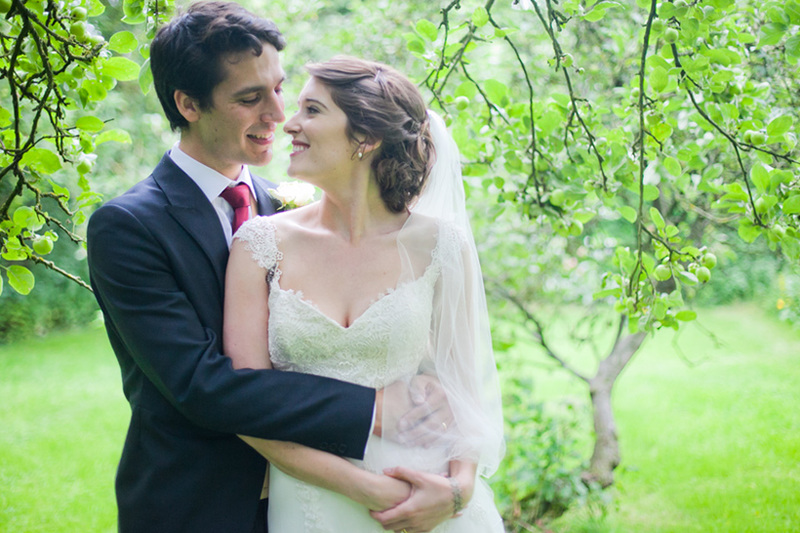 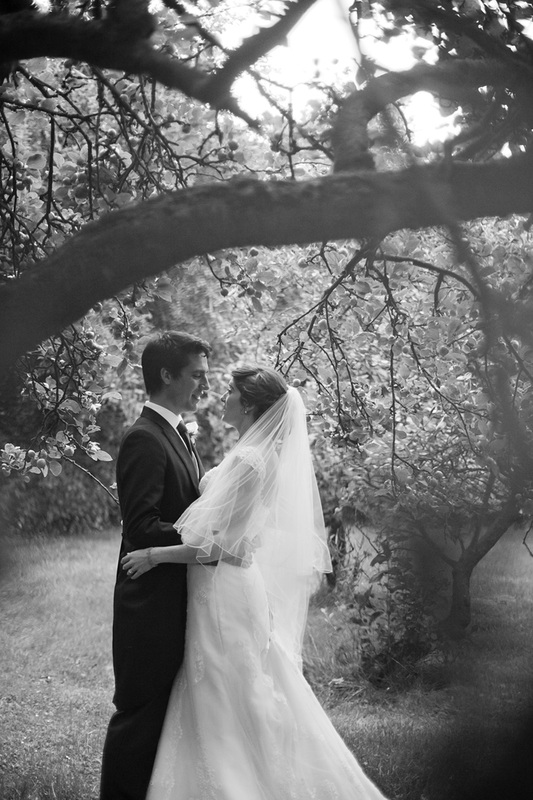 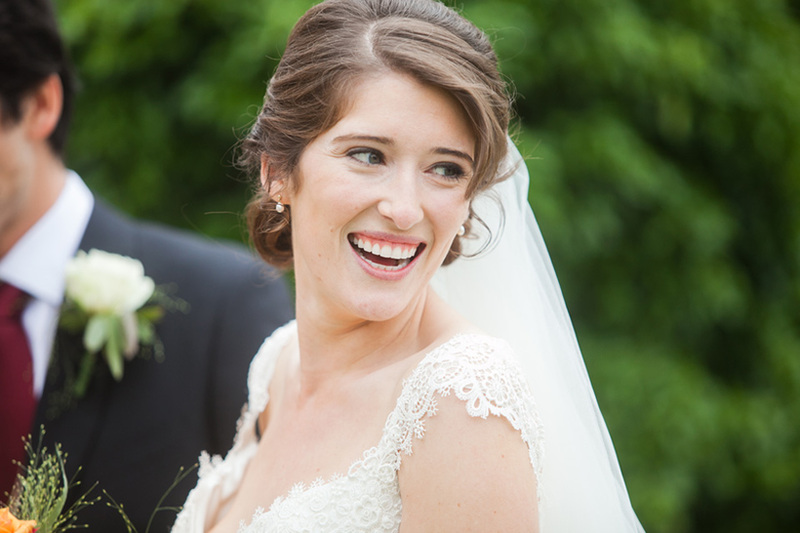 Emily and Peter were a gorgeous couple, they were so relaxed,and so in love! 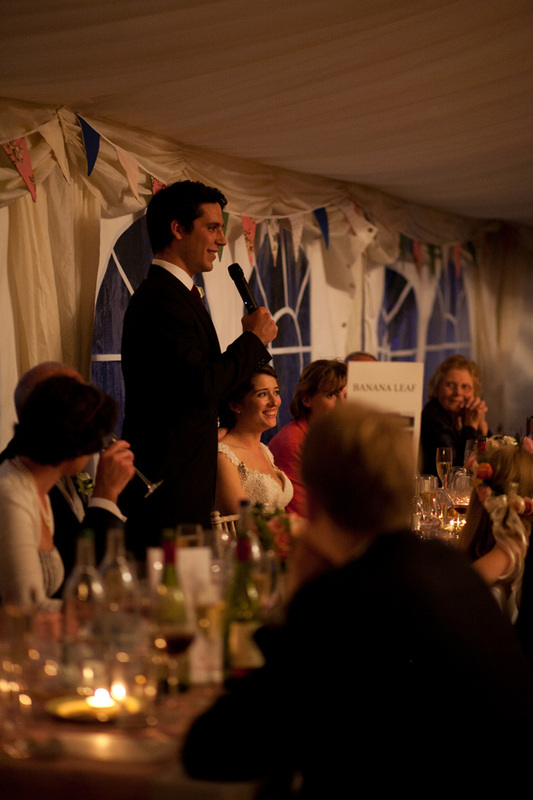 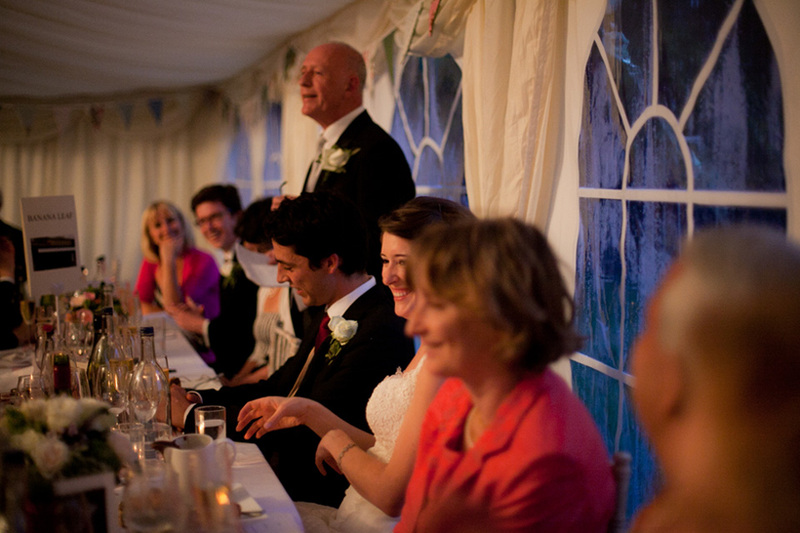 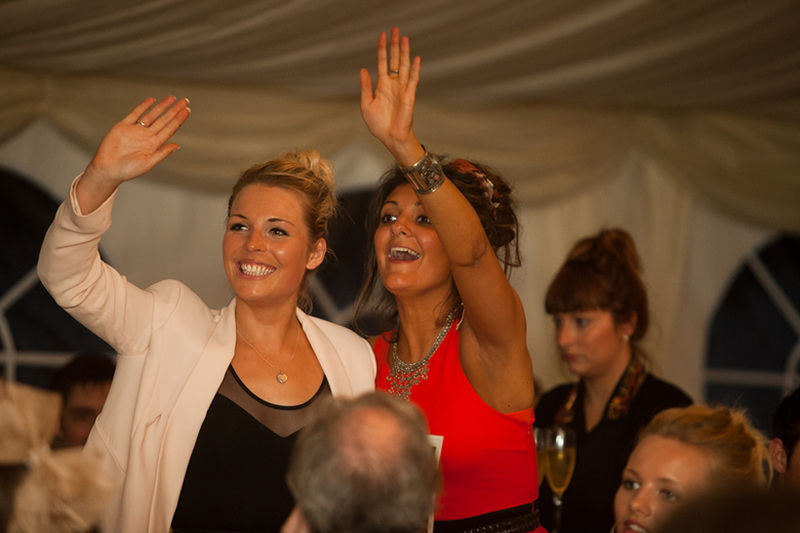 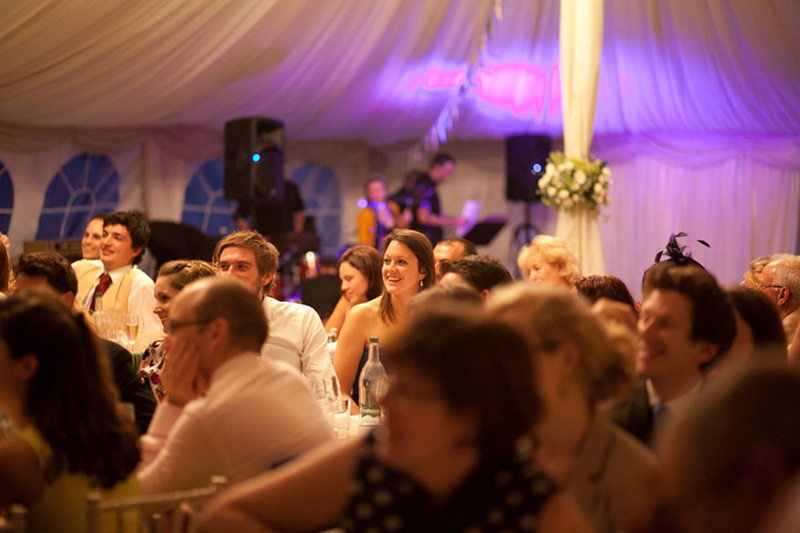 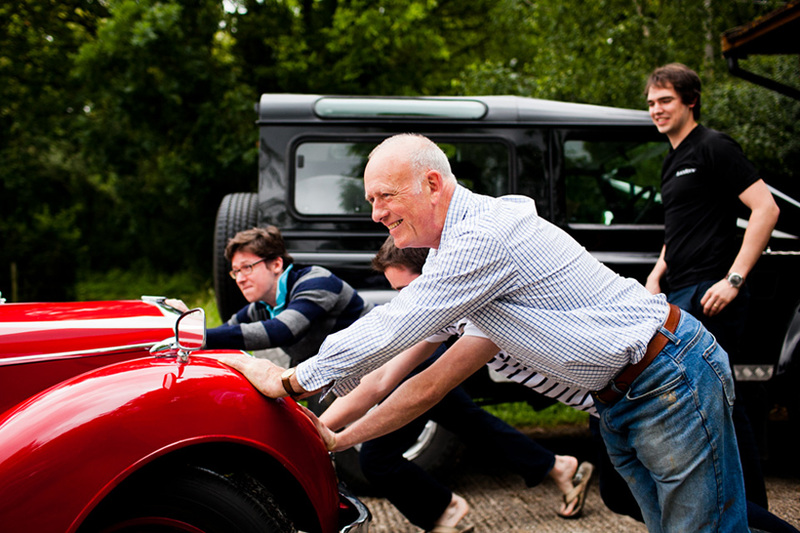 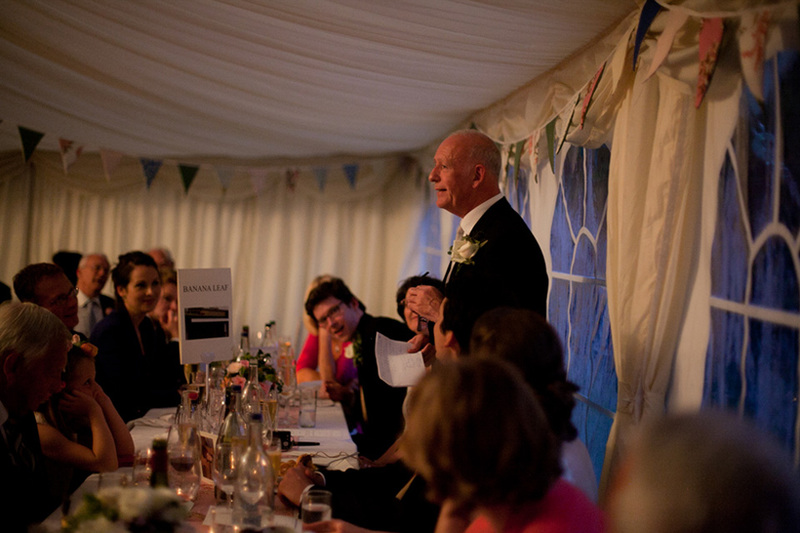 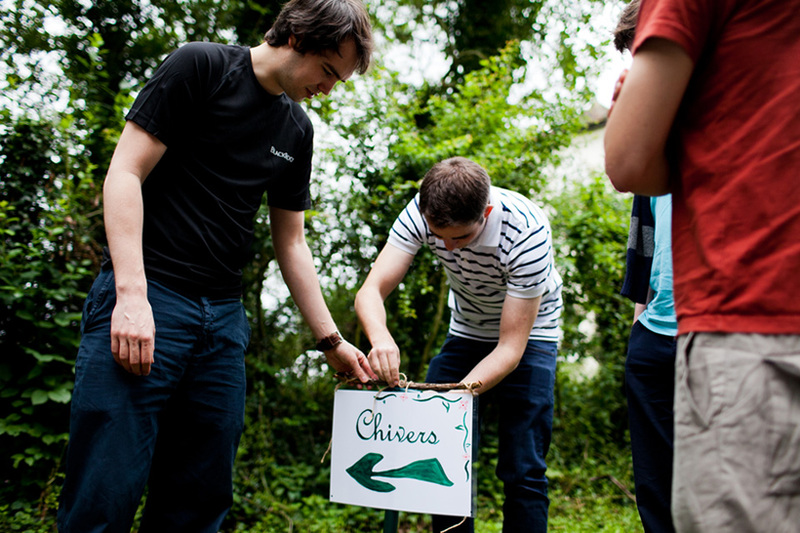 The speeches were hilarious, and the party went on in to the night, here are a selection of the images from the day.